Rumor has it Samsung will release a super-sized version of the Galaxy S6 Edge later this summer, and the company may have just dropped a pretty big hint that the phone really is coming. 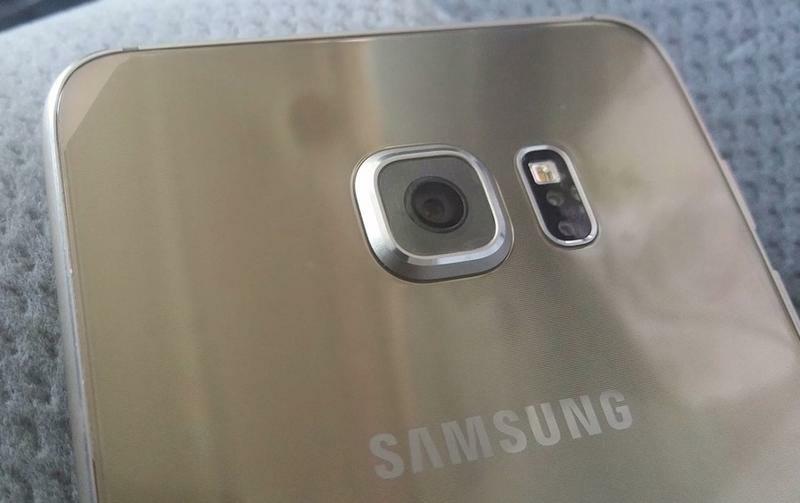 A trademark filed last week for a “Galaxy S6 Edge+” reveals a probable name for the upcoming phablet. There’s no guarantee this trademark will translate into an actual device. Samsung may simply be protecting its brand, though this proves a larger Galaxy S6 Edge is at least under consideration. The company also trademarked the term “Note Edge” last year, about a month before unveiling its first three-sided smartphone. 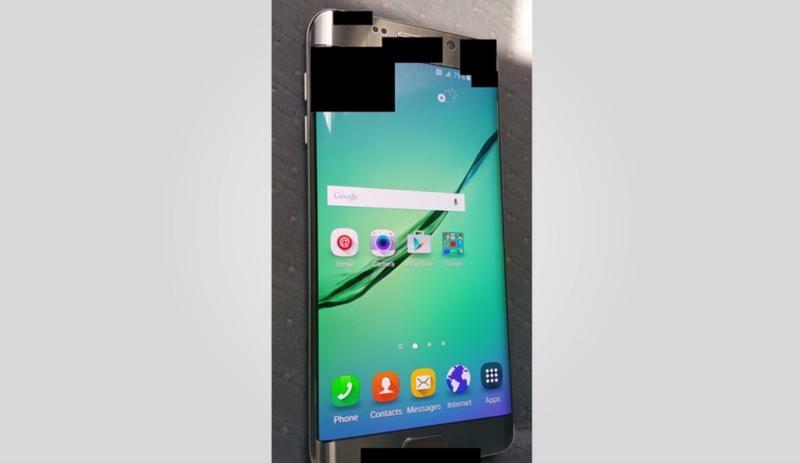 The Galaxy S6 Edge+ is expected to feature a 5.5-inch display, a Snapdragon 808 processor, a 16-megapixel rear camera and a 5-megapixel front-facing camera. Cutting edge specs seem likely across the board, so expect plenty of pixels, RAM and all that other good stuff. 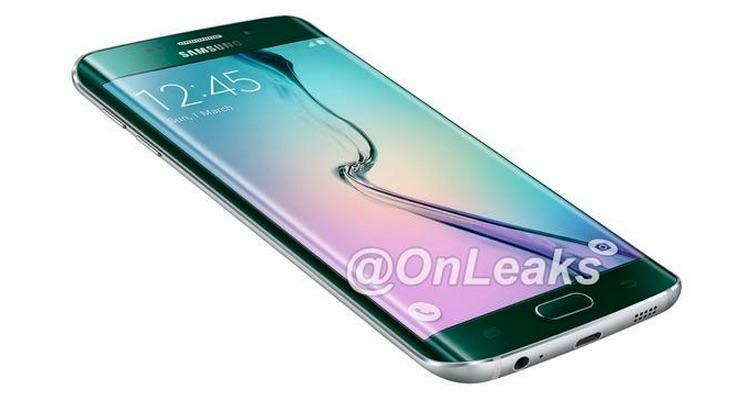 Finally, the device will feature a curved edge display just like the S6 Edge.